Do you have a new military packaging job on your hands? Are you lost attempting to interpret the details of MIL-STD-2073? Have you been searching for the best partner to lead you through the process and help you get paid quickly? Being a military packaging newcomer can be overwhelming, especially when trying to decipher unfamiliar military codes and government contracts on your own. Without knowledge and guidance, it is all too easy to end up down a long and costly path. A path where your product is held up for an unexpected number of months, a path where your package fails and your company is tagged by the government, or even a path where you ultimately don’t get paid for your goods. We recommend using a military packaging house to ensure success. Here are a few fundamental tips guide you through the daunting selection process. When searching for a vendor to fulfill your first military packaging job, it may not be in your best interest to choose the cheapest vendor. 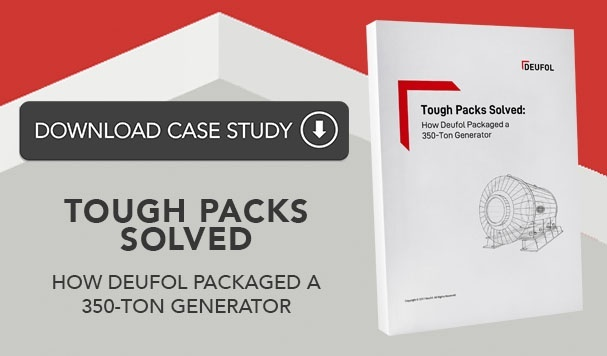 What seems like a deal up front can end up costing you more time and money in the long run because some vendors aren’t always trained specifically in military packaging. Your package being held up, which could take up to 18 months to get back on track. Your goods being repackaged by the government, which is charged back to your company and can cost double what you paid in the first place. The government declining your package altogether, and once your company is marked for having a rejection, it is difficult to get approved for future jobs. Choosing a vendor who is not only fluent in government contracts, but also has the education, skill, and years of practice in military packaging is a necessary component in completing your job successfully. Vendors with an extensive history in military packaging are willing to take special care in meeting all of the required specifications in your contract. You can trust they will be on target every time because they understand what the government demands in a profitable job. Small vendors and specialized packaging companies don’t always have the capacity to store certified stock materials. When faced with a military job, they have to source materials to create your specific packaging, which adds unnecessary delays to the process. 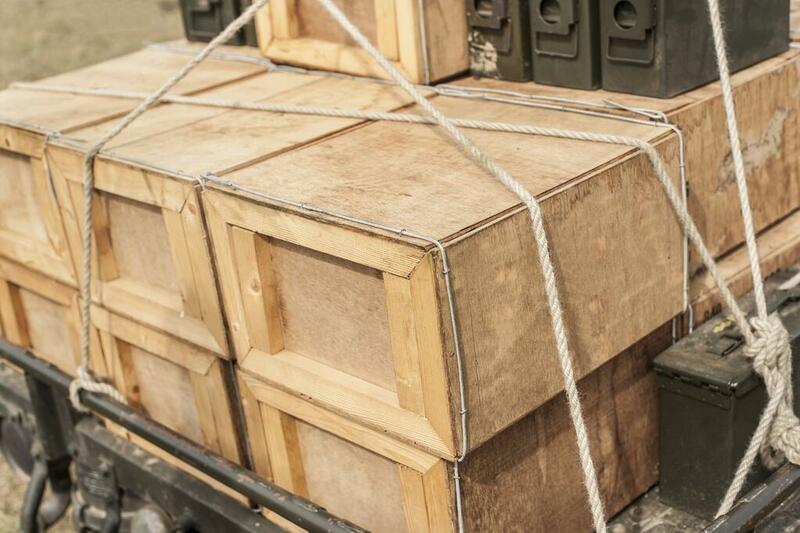 Choosing a larger vendor who handles military packaging materials on a regular basis can be crucial for meeting your deadlines. 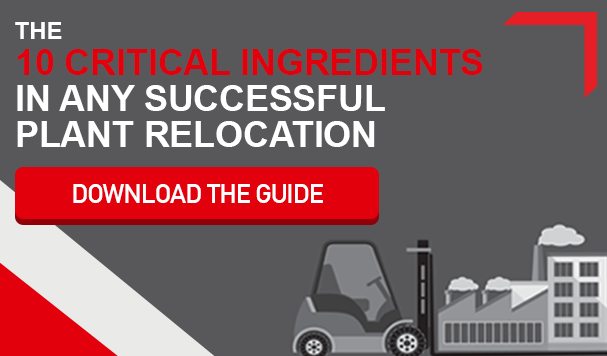 These vendors likely have the accommodations, training and approval to separate, store, and protect the certified stock materials you need. This guarantees quicker turn times and the ability to issue small releases when needed. It also supports faster response times for common materials and allows them to better anticipate your needs. As a newcomer to military packaging, you need a seasoned partner to ensure your package makes it to the military without setbacks, compliancy issues, or additional costs. Choosing a vendor who can provide expedient packaging and logistical solutions from the very beginning of the process to the end will guarantee you receive the profit you deserve for your goods. With these four tips in mind, you’re already on the path to military packaging profitability. The next step is finding the right partner to keep you on that path and see your contract through to completion. At Deufol, we’re up for that challenge. With over 40 years of industry experience, we look forward to providing the high quality and resourceful military packaging services and partnership you need. You can trust us as your management-free vendor to fulfill your first job, and all future jobs, with diligence and success every time.